Jean Kiegerl presents a sketch class for beginners who want to get beyond "stickmen"
and painters who want to improve drawing skills. All supplies provided for only only $20. Pre-register at the Gallery. 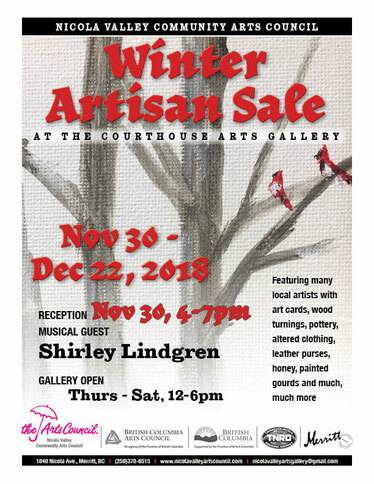 All proceeds will support the Courthouse Gallery. 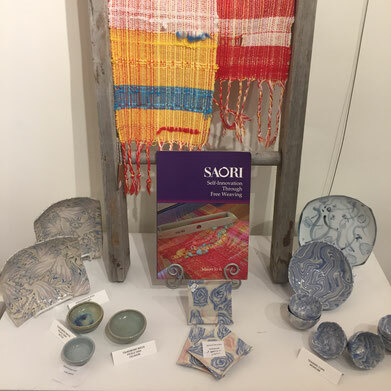 Mar 10, Saturday, at the Arts Gallery! Enjoy the art from Friday's classes at MSS. 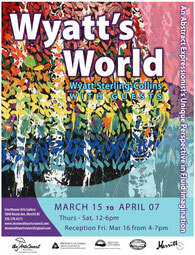 Wyatt is a 20-year-old aspiring artist who has shown his creative talents since an early age. Wyatt is Nlaka’pamux from the Nicola Valley. 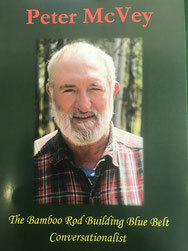 His parents are Rona Sterling-Collins and Don Collins. Despite having autism, Wyatt has a positive and cheerful outlook on life. He graduated from MSS in 2016 and enjoyed his time there immensely. 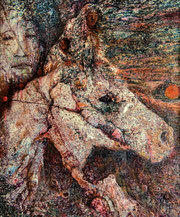 He took art courses in high school and show cased some of his art work in School. Wyatt enjoys art, music, swimming, bowling and being outdoors. Recently, Wyatt has discovered his unique style in Abstract Expressionism. He has excelled using fluid form and drip painting techniques in an environment with no limits to size or content. 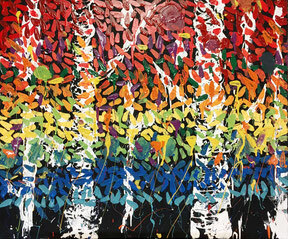 Wyatt paints with a clear focus that allows him to show emotion through his uninhibited brushwork. 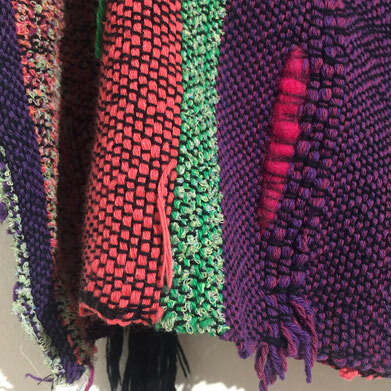 This show displays some of his works from the past year exploring large scale media, use of vibrant color and adventurous application methods. Wyatt’s unique perspective to the world is a breath of fresh air. 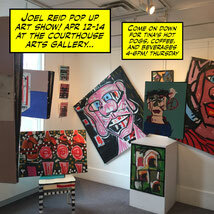 at the Courthouse Arts Gallery! 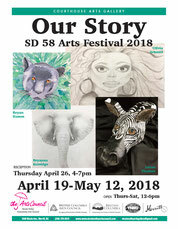 High school student art work from the art classes of Linda Suzuki and Shannon Dunn. There is a variety of on-the-wall charcoal, pastel, watercolour. And 3d art work. 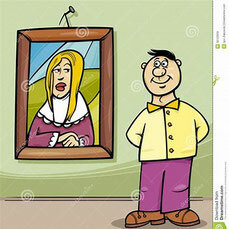 The old Courthouse Arts Gallery is closed Thursday, May 17, for a paint touch up! 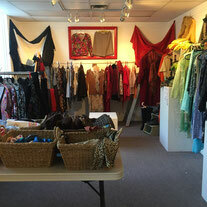 Come and shop at our Gift Shop! Reception May 25, 4-7pm was a lot of fun! Thanks all! 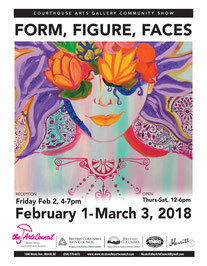 This show celebrates spirit, nature, colour, natural art mediums, and creativity. 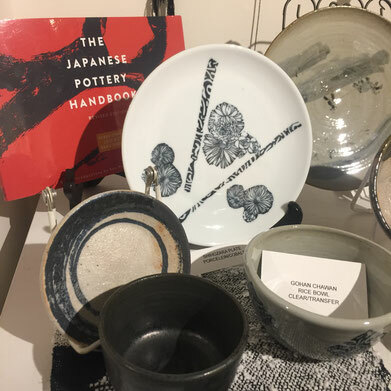 And we are delighted to display more work from our Gallery Shop Artisans, Cindilla Trent and Pat Tombe. 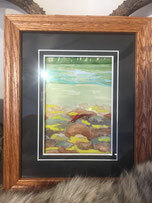 We have also invited veteran artist Bev Veale to join us in the Gallery as one of the Art Walk Artists! The show is set up and it looks beautiful! 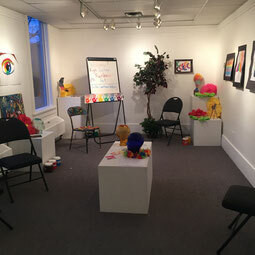 Thanks Cindilla for the set up, and other volunteers for helping to get the Gallery ready. 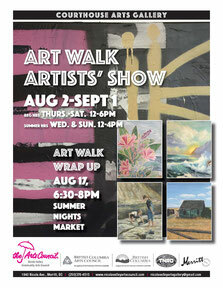 The beginning of the Art Walk Show is July 4th. 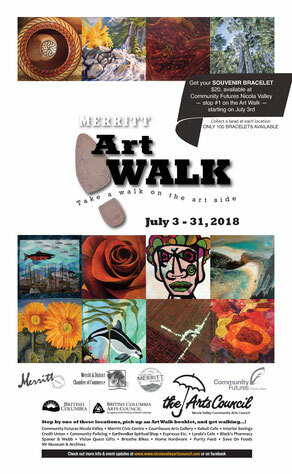 (We are closed July 3rd, official start of 2018 Art Walk). 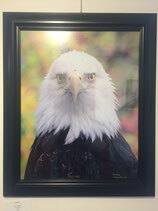 Sixteen artists have brought their art work to the Courthouse Gallery, from the July Art Walk venues about town. Lots of variety and colour! Work for sale! Come on in and see. 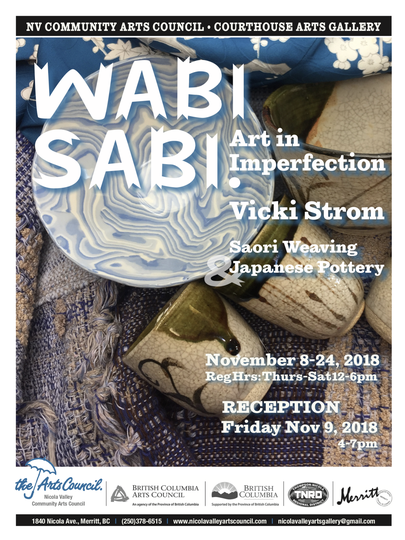 Join us also for the Art Walk Wrap Up event! This Friday, Aug 17th at the Summer Nights Market on Quilchena Avenue. 6:30-8pm. Look for our white gazebos! 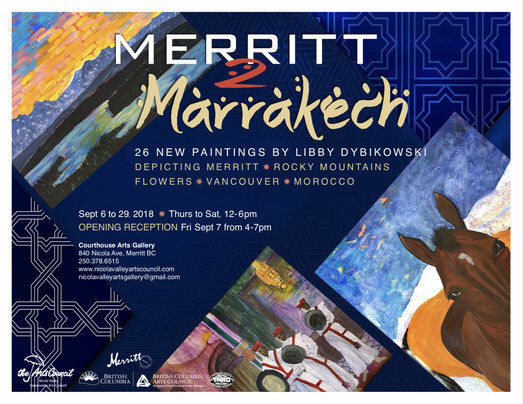 Libby Dybikoski has over 30 paintings on display, depicting scenes from Marrakech to Merritt. Come and see the show, from September 6-29. 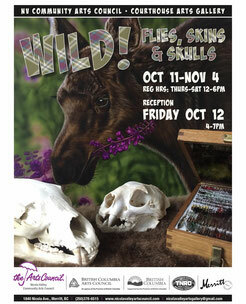 Fly tying, taxidermy, animal pelts, birds nests, shell and skull collections, antlers! Amazing local nature photos from Dawn Shackelly! Internationally known Peter McVey brought in handmaid fly rods and ties. 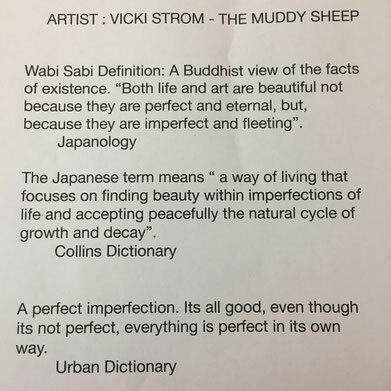 "Both life and Art are beautiful, not because they are perfect and eternal, but because they are imperfect and fleeting." Closing for a two week holiday. 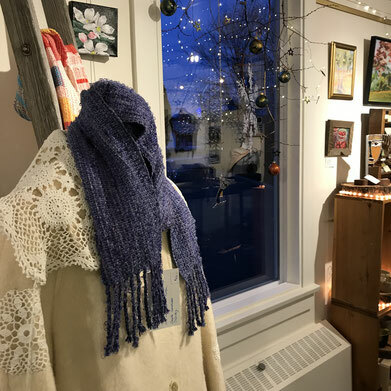 Our Gift Shop Artisans are showing off their wares in a winter wonderland Gallery!